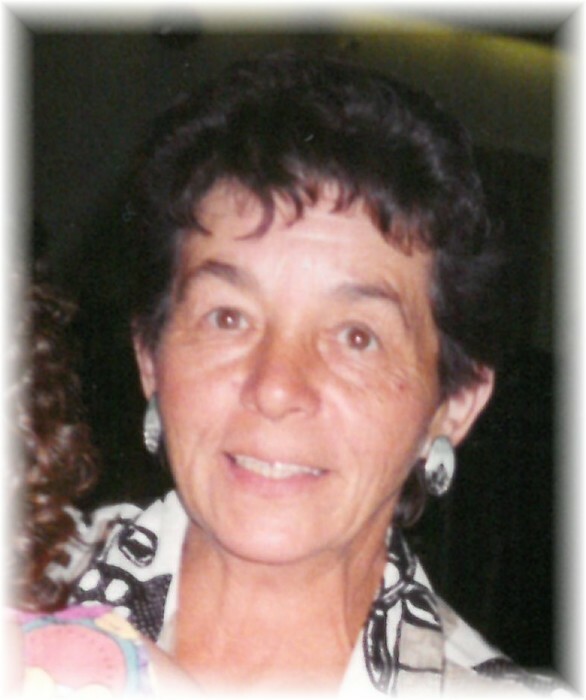 Margaret "Margie" Nykolaishyn of Roblin, Manitoba passed away on Friday, August 3, 2018 at the age of 78 years. A private service for immediate family members was held. Interment followed in the Roblin District Cemetery. Should friends so desire, donations in memory of Margie may be made to a charity of one's choice .